These Quality ultra-realistic Rotten Teeth are the perfect accessory to finish off your Costume. These Quality ultra-realistic Rotten Teeth are the perfect accessory to finish off your Costume. These Rotten Teeth come with putty and an instruction guide. 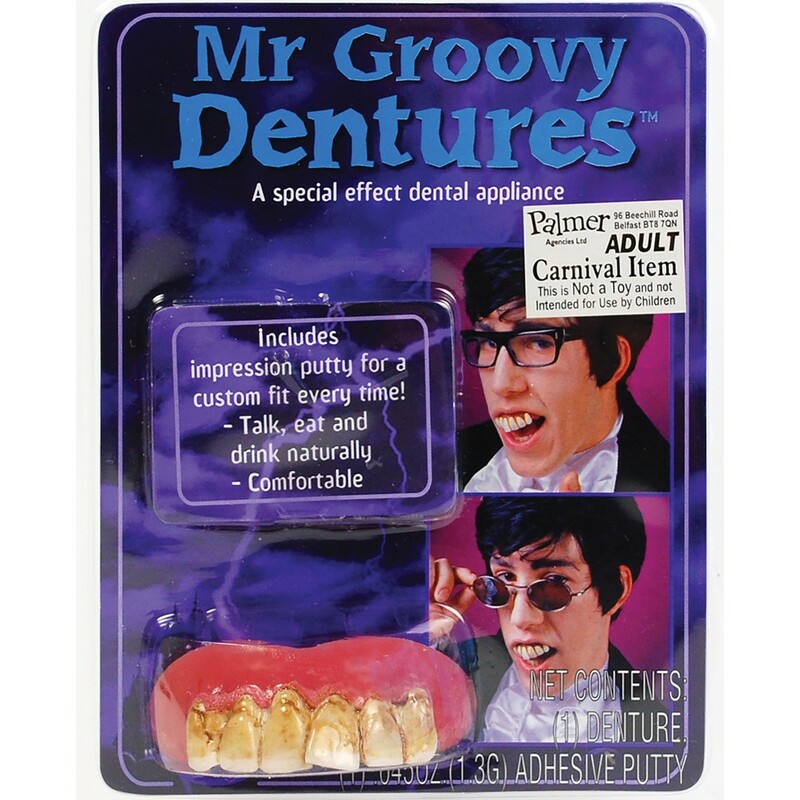 These Rotten Teeth are the perfect finishing touch to and old person costume or a groovy powers outfit. Are you going to join in the fun this with these comfortable Rotten Teeth? A top set of rotten teeth.